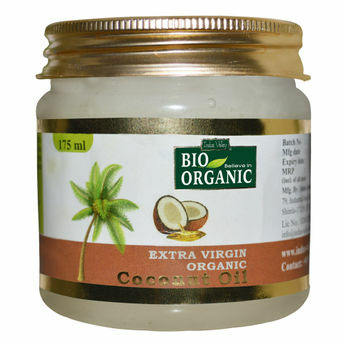 Indus Valley Bio Organic Coconut Oil is a natural, cold-pressed coconut oil designed to take care of your hair as well as skin care issues. Being extra virgin in nature it is mostly suitable for all skin as well as hair textures. Enriched with medium chain fatty acids and lauric acid with antioxidant contents, that makes it a perfect partner for skin.